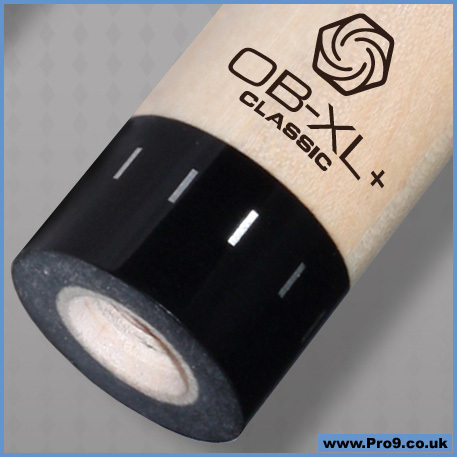 Why choose an OB Plus Shaft? So you want to win more pool games? Well if winning is your aim then you need to make aiming easier and that is what a Low Deflection or Ultra Low Deflection shaft will help you do. Since 2005, OB Cues based in Plano, Texas has been manufacturing high performance pool cue shafts that make aiming (and the game of pool) easier. The patented OB Plus Shafts are constructed using 6 solid pieces of hard rock maple. We call this SR-6+ construction. Each segment is machined in a way that cuts away most of the stress that is found in maple which means that our shafts are built straight and stay straight. 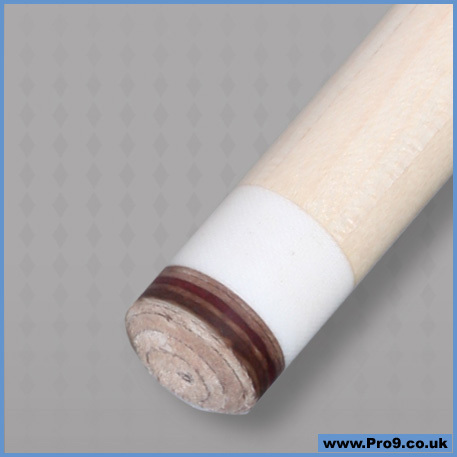 Another big advantage of this type of construction is a more radially consistent shaft which means that you will play more consistent pool with an OB Plus Shaft on your cue. The technology built into the inside of our shafts produces very low cueball deflection which makes aiming easier when you have to use left or right English and will make it easier to draw and follow your cueball. Whether you like a big shaft, a skinny shaft, a soft hit or a firm hit, we have an OB Plus Shaft that will fit your style of play. All OB Plus Shafts are available in multiple joint options so no matter what cue you play with, we have (or can quickly build) a shaft that will fit on your cue. 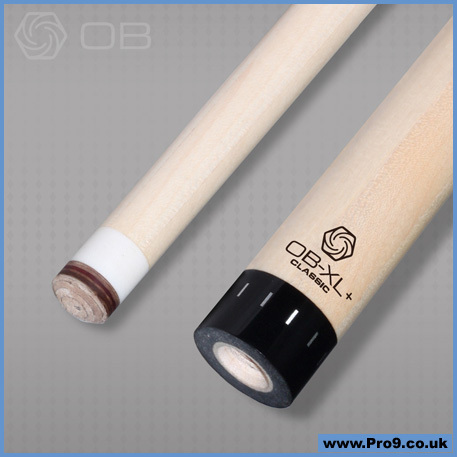 If you are already serious about your pool game or plan to get serious about your game, then an OB Plus Shaft is the only choice. OB Plus shafts have a lifetime warranty against any manufacturer defect INCLUDING warpage. If your shaft ever warps we will replace it free of charge! Available NOW from The Pro Shop!